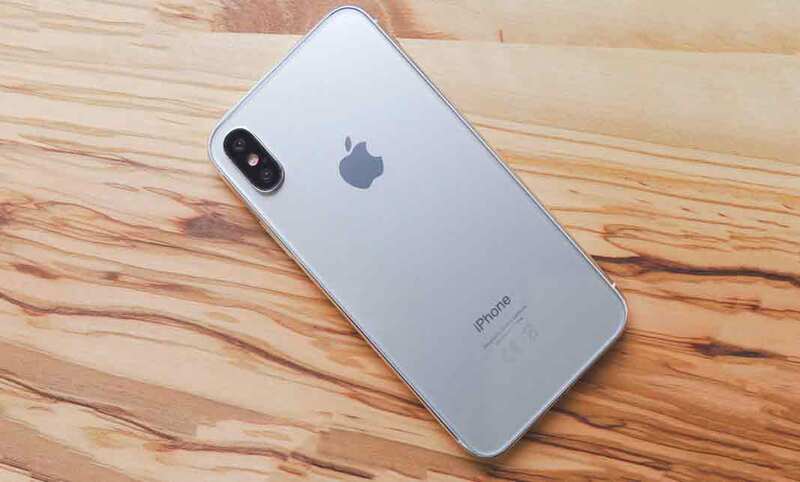 It is quite common to have the buzz around the internet, whenever the new device from Apple is going to make the company portfolios bigger and especially from the iPhone line-up. Counting on the success of the iPhone X, as per the fresh reports Apple could be set to launch another phone in the next few months. As per the different reports and rumors, the latest information surfaced online suggest of a new version of the company's "budget" iPhone SE - which would give Apple fans a low-priced alternative to the £999 all-screen iPhone X. The iPhone SE was first launched in March 2016 and features a smaller 4-inch screen and the all-metal casing that was initially used for the iPhone 5. It packed in a decent camera and is still on sale for £349 - the cheapest iPhone available from Apple. According to a report from the Economic Daily News in Taiwan and spotted by MacRumors, Apple has contracted Taiwanese manufacturer Wistron to build the iPhone SE 2 at its factory in India. There's no telling on when Apple may reveal the next version of the iPhone SE but gadget watchers reckon it could be in March 2018, a year after the first phone was launched. Although the outside of the phone may continue to look the same, Apple will likely increase the processor and, possibly, upgrade the camera in an effort to keep the phone current.